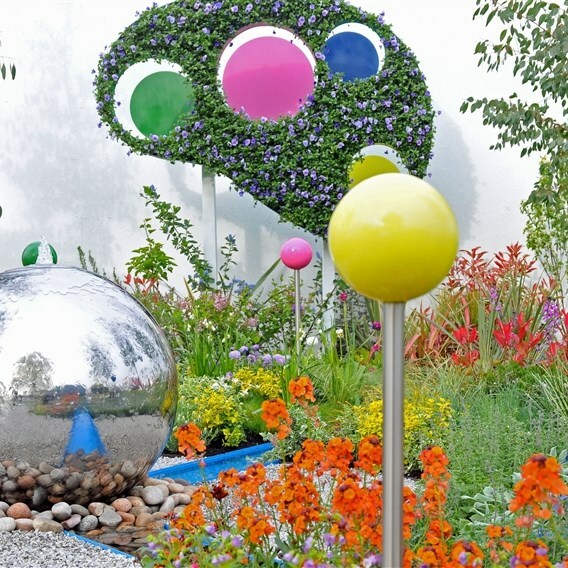 Rated Britains top gardening event, this prestigious event will run from 25  28 April 2019, featuring beautiful show gardens, great shopping, live entertainment and the biggest exhibition by florists and flower arrangers in the country. 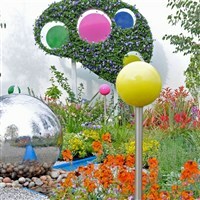 Take home the very latest in design ideas from talented landscapers creating the beautiful 2019 spring show gardens. Stroll along The Avenue to see large-scale professional gardens and explore Community Spirit for 'message in a garden' entries. 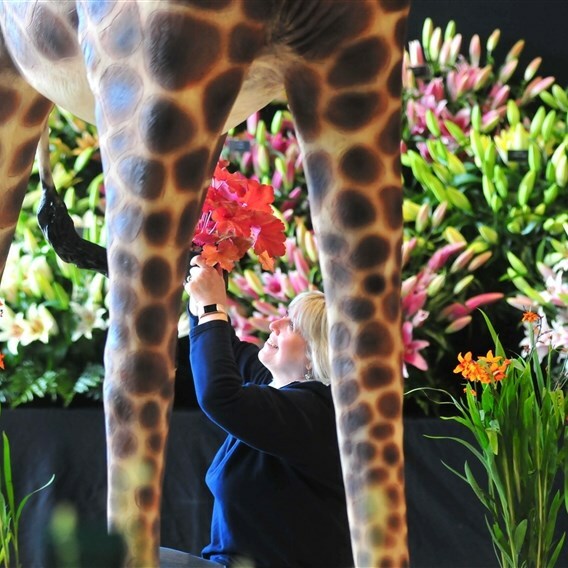 The Harrogate Spring Flower Show hosts Britains biggest exhibition by florists and flower arrangers. 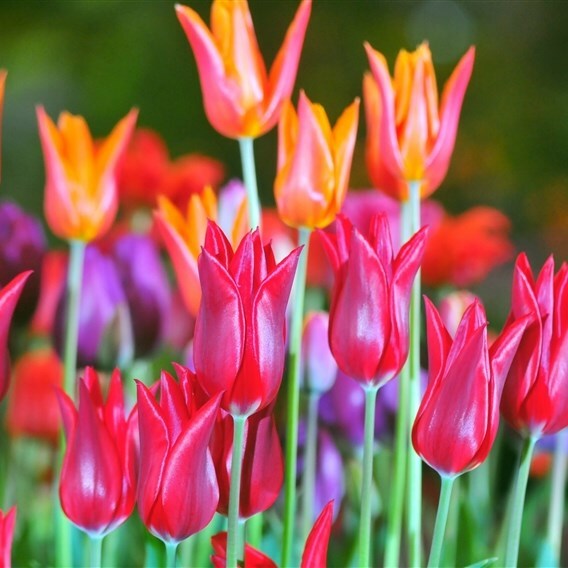 Marvel at over 150 painstakingly prepared works of art, plus many large scale displays created by flower clubs and floristry colleges across the country. 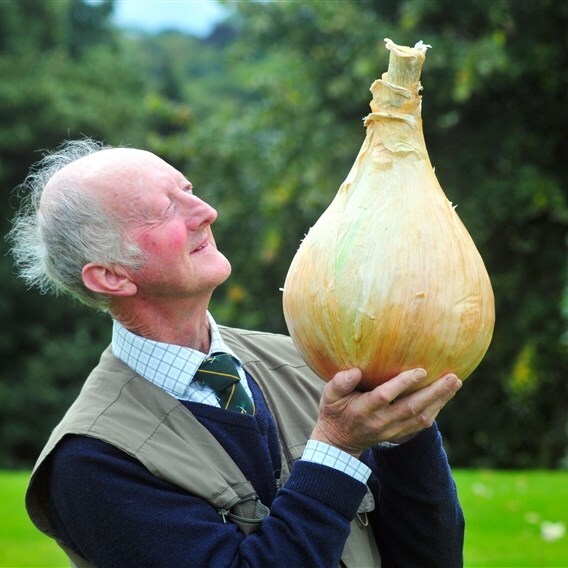 The friendly show guide, Pod, will be back with lots of hands on fun for budding gardeners. Remember under 16s are FREE when accompanied by an adult.